My friend Bob from Fishtail, Montana took this shot two days ago coming over the Beartooth Highway in Montana. It’s almost July for crying out loud! Wow! 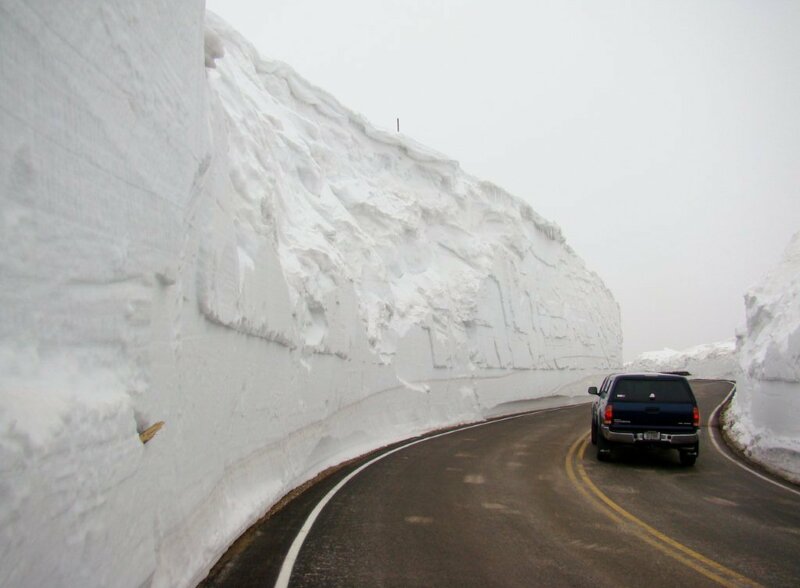 Never seen that much snow up there in July!